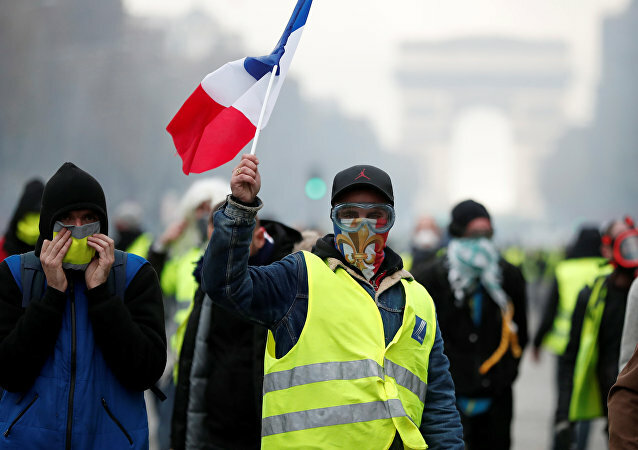 MOSCOW (Sputnik) - About 40 participants of the "yellow vest" protest movement have tried to break into French President Emmanuel Macron's summer retreat on the Mediterranean coast, the France Bleu radio station reported. That discovery, made two weeks after the Saudi journalist’s demise, reportedly led the authorities to conclude that Khashoggi’s dead body was dissolved in acid in one of the rooms at the consul’s residence. According to French media reports, the body of a Republican Guard officer was discovered on Monday at around 9.30 a.m. local time. For the first time since Cristiano Ronaldo joined the venerable Los Blancos in 2009, the possibility that he will leave Real Madrid sometime this summer is real, and chances are that it is Italy's Juventus that will boast a new award-winning player among its ranks. According to a draft of the indictment, Sara Netanyahu told the staff at the PM's Residence to order meals eaten at the residence worth a total of 360,000 shekels ($99,000) from gourmet restaurants between 2010 and 2013. One of the two dogs that live with the Temer family was innocently chasing ducklings in a lake by the presidential palace, but all of a sudden began to submerge into the water on its way back to shore. This is when the former beauty queen made a split-second decision and was certainly right. 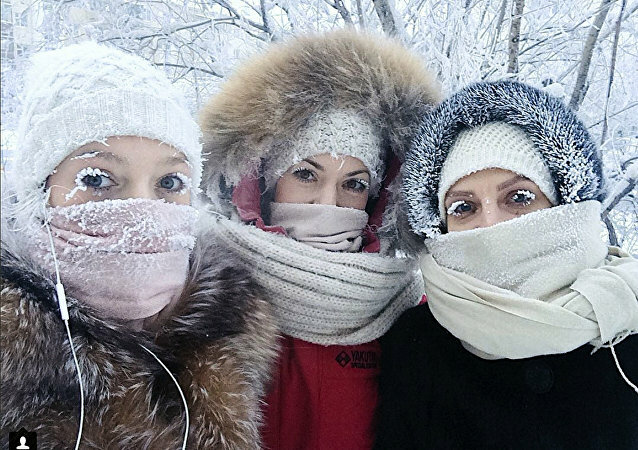 The emergency services remain on stand-by in Yakutia in Russia's Far East region, where temperatures have dropped below -65°C (-85°F ) – the threshold prompting local authorities to close secondary schools. 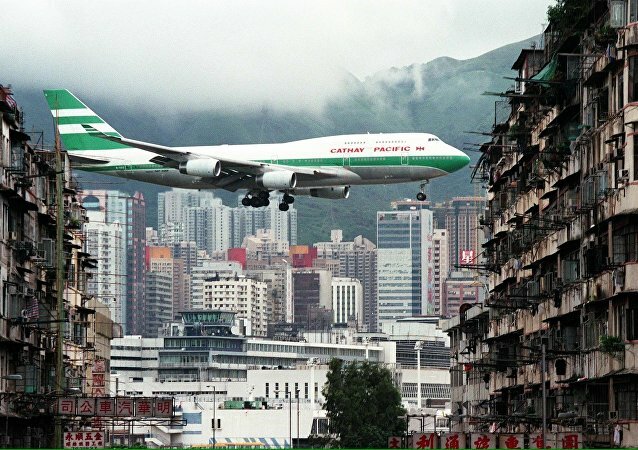 Running out of options to build more living space, China’s autonomous region of Hong Kong is turning to underground caverns for future city development. Syrian residents continue to return back to their homes amid the reconciliation agreement coming into force, the governor of Homs city and province said in an interview to Sputnik. 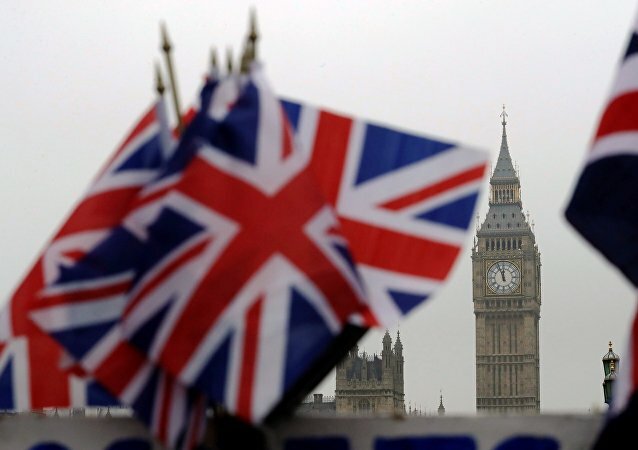 Plans to extend permanent residency to European nationals currently living in the UK after Britain secedes from the European Union have been defeated in the House of Commons - and immigration experts have told Sputnik the time for EU citizens in the UK to start applying for permanent residency has very much come. 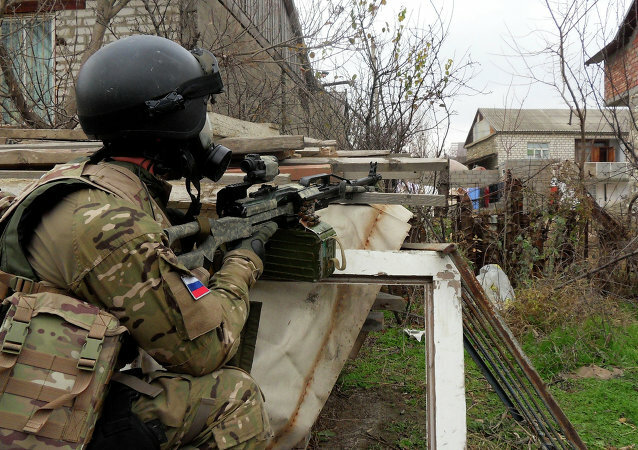 Three militants who had barricaded themselves inside a residential building in Makhachkala, the capital of Russia's Dagestan, have been killed, a law enforcement source told RIA Novosti on Wednesday. 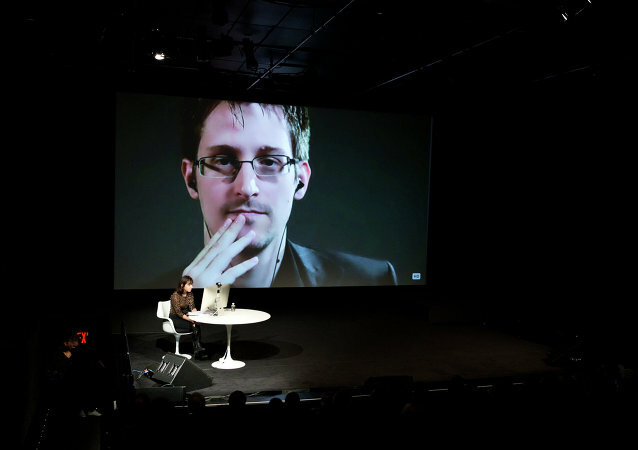 German domestic intelligence chief suggested that Edward Snowden was a Russian spy, the German parliament said in a Friday press release. Turkey’s government has put yet another $230 million for construction of more buildings next to the presidential complex, which is already 30 times larger than the White House; however architect Tezcan Karakuş Candan is convinced that the final bill for the construction, which has already been ruled illegal, will cost the taxpayers a lot more. The number of people who decided to dump US citizenship last year surged, breaking all records ever registered. Yukio Hatoyama, a former Japanese Prime Minister, has said that he won't rule out moving to Crimea if Japanese authorities took away his passport.